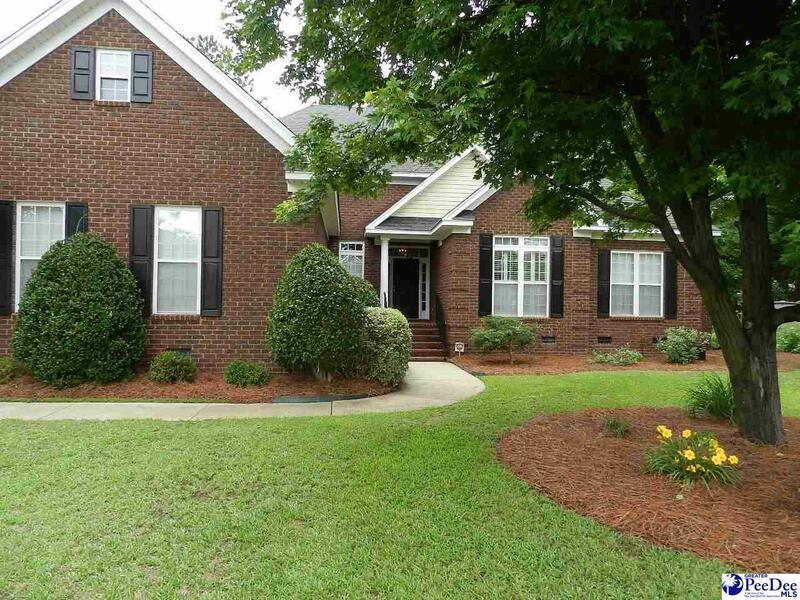 Meticulously maintained single level brick home with open floor plan. Single owner built in 2001. 4 bedrooms 3 baths double garage. Open kitchen. Oversized master with separate reading area. Master bath features garden tub, separate shower, his and hers vanity and walk in closet. 9' ceilings, great room has 13' ceilings. Fenced back yard has a concrete patio, wired brick work shop irrigation system and well. Do not miss your opportunity to see this low maintenance well cared for property.